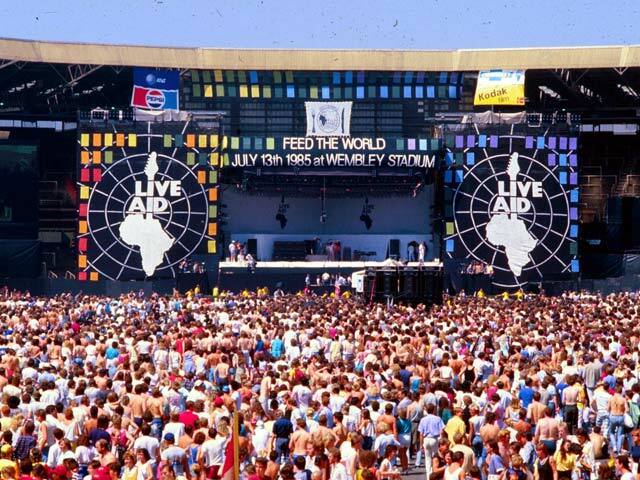 One of my memories from 1985 was the Live Aid concerts from London and Philadelphia on Sat July 13th 1985, 32 years ago today. The concert was a culmination of the pop music world coming together to raise money for famine in Ethiopia. It all started with a news report about the famine on BBC News in late 1984 and this report led Bob Geldof and Midge Ure to get together and get all the top stars at the time to record Band Aids Do They Know it Christmas in Dec 1984, after that the idea of a concert in London started to become a reality. American pop stars came on board and a simultaneous concert in Philadelphia was also planned. And what a day it was, the top stars playing their hits to 2 full stadiums on either side of the Atlantic and both broadcast live on TV. Add in Bob Geldof swearing life on TV a lot to get people to donate it was a spectacle that will probably never be beaten. Watching Phil Collins play on stage in London and then a few hours later watching as he played on stage in Philadelphia was a glimpse into how small our world was becoming. 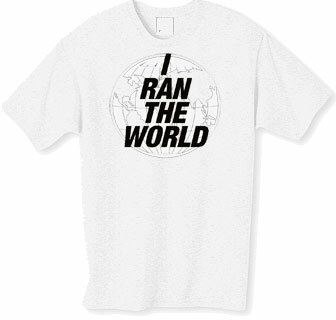 With a slogan of Feed the World, Live Aid spawned further fundraising initiatives, like Sport Aids Run the World. I remember joining thousands of others in Dublins Phoenix Park in May 1986 to run 10k and help raise money for famine relief. Over the course of those few years, 1984 to 1986, Irish people embraced the charities and the famine relief effort and probable donated more per capita than any other country and this may be because we remembered our own famine back in 1847 and wanted to try make sure it didn’t happen to someone else. 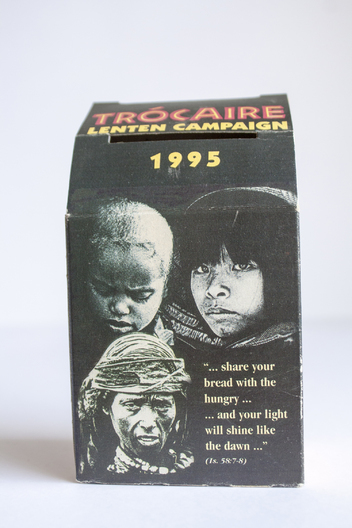 Of course most people my age will always remember the ‘penny for the black babies’ (not a racist term in Ireland in the 1970s) and even today the Trocaire box is still seen in houses around Ireland in the run up to Easter, if not as much now though as it was in the 1970s or 80s. Keep an eye out for more trips down my memory lane as I approach my 50th birthday.